The Dominican Republic is the most popular travel destination in the Caribbean. Every year, over five million travelers from around the world arrive in the tropical island nation. Tourism is one of the most important sources of revenue for the island nation. However, this revenue is not spread out consistently around. Many foreign travelers in the Dominican Republic are often tucked away in one of the ubiquitous resorts of Punta Cana, La Romana, or Puerto Plata, rarely venturing outside the resort’s confines, let alone around the rest of the country. There is nothing wrong with travelers who happily prefer to stay at a resort during their trips abroad. 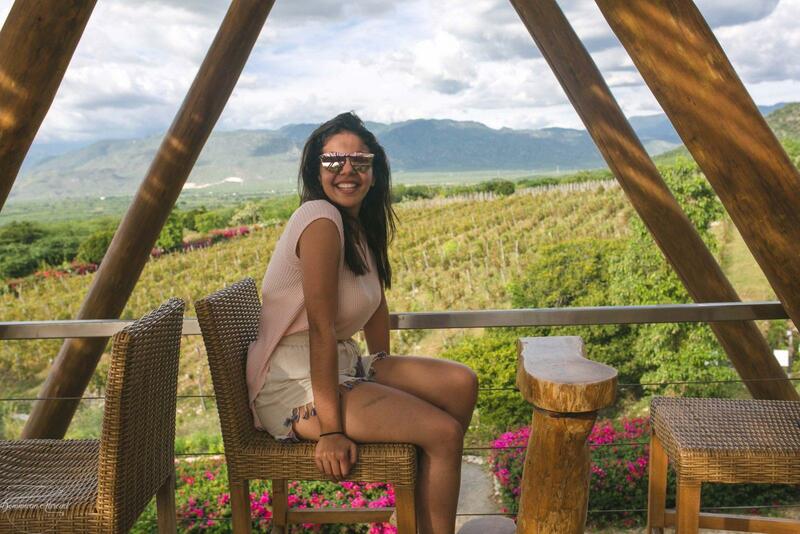 But if you would like to discover the best places in the Dominican Republic, if you are interested in connecting with the local Dominican culture and getting a deeper experience of the country, this is for you! Is it Safe to Leave the Resort in Punta Cana? If you’ve already booked your travels or accommodation to Punta Cana and are now thinking about exploring beyond but you’re unsure if it’s safe to explore beyond Punta Cana? The answer is… YES! Absolutely. I have female solo traveled around the Dominican Republic for weeks at a time. It is safe and easy. 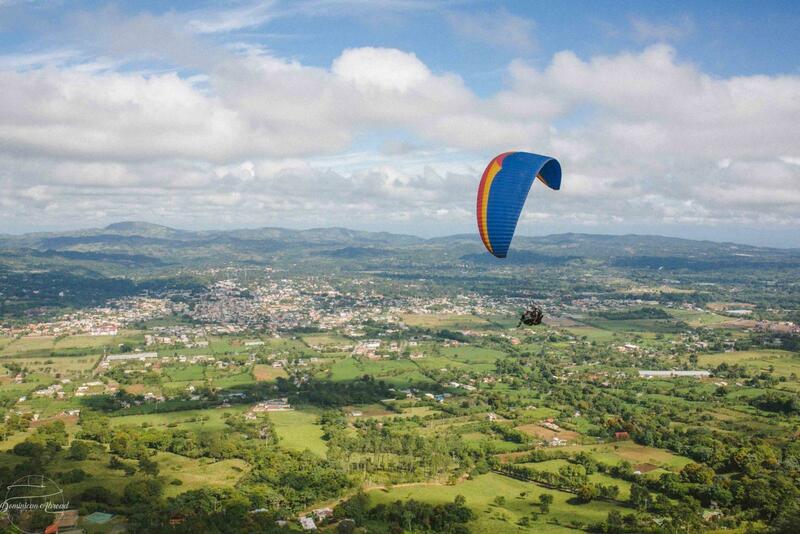 In fact, it’s often the BEST way to travel the Dominican Republic. If you’re thinking “but I don’t speak Spanish and I don’t look Dominican!” Well, I’m a skinny light-skinned nerd with big glasses and even bigger colorful curly hair, I don’t exactly blend in anywhere. And neither do the thousands of international expats that happily live in Punta Cana and throughout the rest of the country. 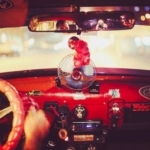 If we can get around the Dominican Republic independently, why can’t you? 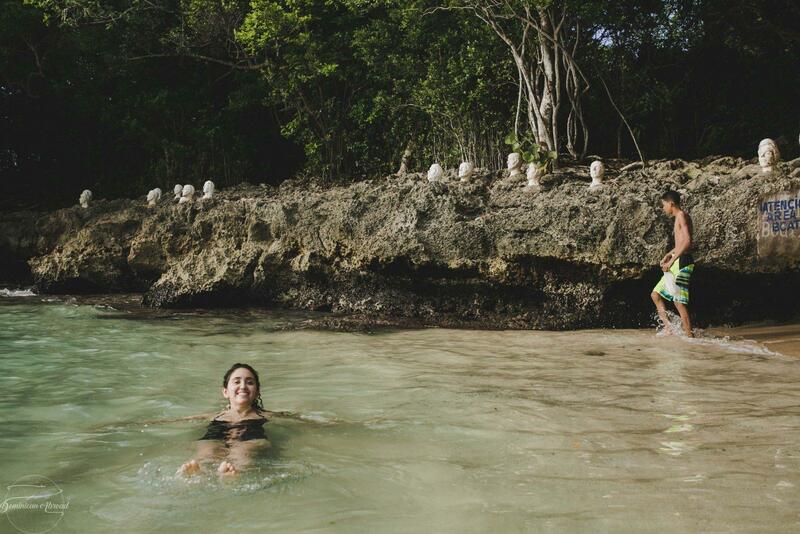 So without further ado, here are the five best places in the Dominican Republic to explore. If you’re interested in DR tours please email me at: [email protected] or check out my tours page here. The western region of the Dominican Republic borders the country of Haiti. Therefore, in addition to its unique cultural fusion, the west is home to a special symbiosis of pale blonde, arid desert mountains with emerald green (in the north) and cerulean blue (in the south) beaches. 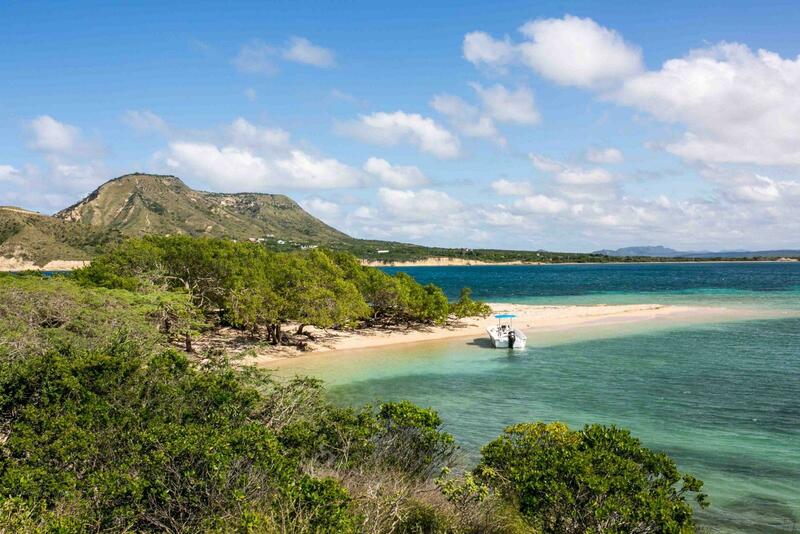 Monte Cristi is located in the most northwestern province of the Dominican Republic. 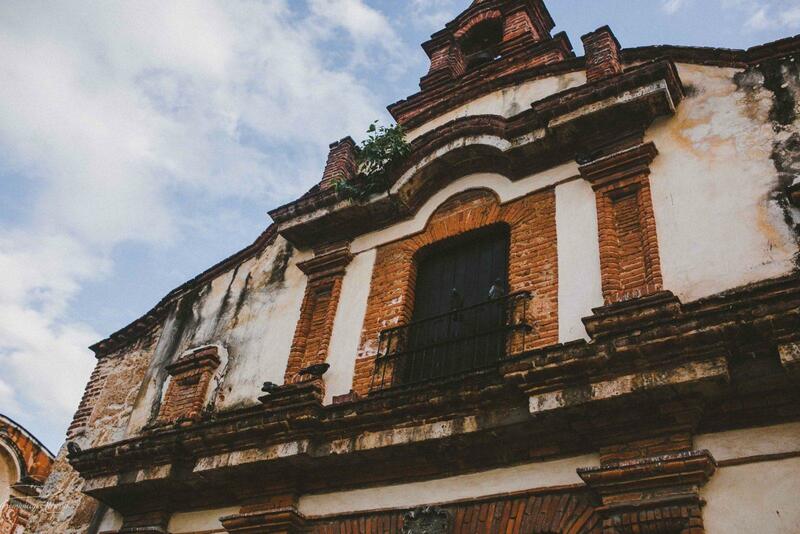 This mostly virginal province boasts strong historic ties with Cuba’s independence, Maximo Gomez (Dominican who helped Cuba win its independence) and Jose Marti (Cuba’s national hero). Monte Cristi is home to a diverse topography of mountains, crystal clear beaches, natural pools surrounded by mangroves, tall mountainous cliffs overlooking emerald-green seas, manatee sanctuaries, and sandy islands (Cayo Siete Hermanos and Isla Cabra). A few hours in between Puerto Plata and Monte Cristi is also the popular crystal clear island key Cayo Arena. 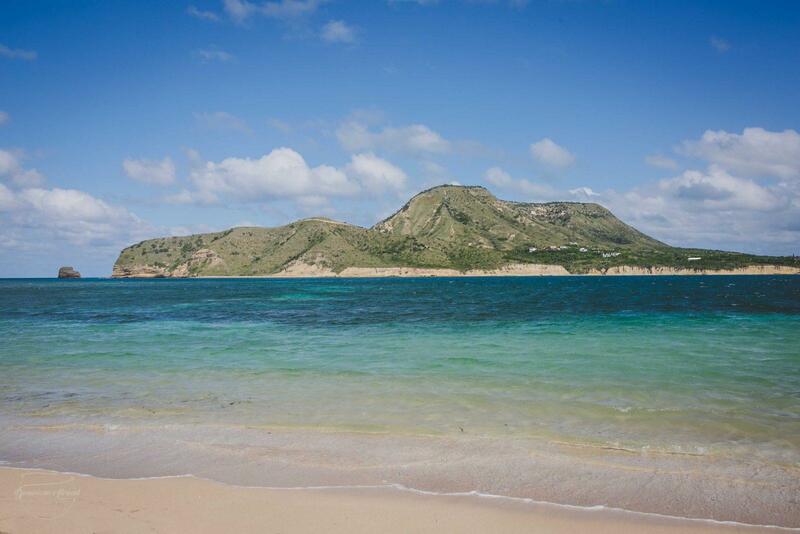 Check out my blog post on ten reasons to visit Monte Cristi. An hour next door to Monte Cristi is the quaint beach town of Buen Hombre – another one of many underrated and beautiful destinations in the Dominican Republic away from resorts. This small beach town is home to what seasoned expats and locals claim to be the best kite surfing in the country. If Kitesurfing isn’t your thing, the sights on the road to town coupled with the fresh seafood stands on the beach make it well worth the trip. Like the northwest, the southwestern Dominican Republic is also arid, sunny, and full of surprises that you wouldn’t expect in a Caribbean tropical island. This is the true gem (OK I know we have a lot of true gems) of the Dominican Republic! Sand dunes, vineyards, world-class beaches, lakes, natural pools, Taino pre-colonial history and so much more.. all in one single province! Bahia de las Aguilas (beach photographed above) is the prize at the end of the gorgeous and scenic drive (photo above) from Barahona to Los Patos to Pedernales. I’ve traveled to over 35 countries in the world. 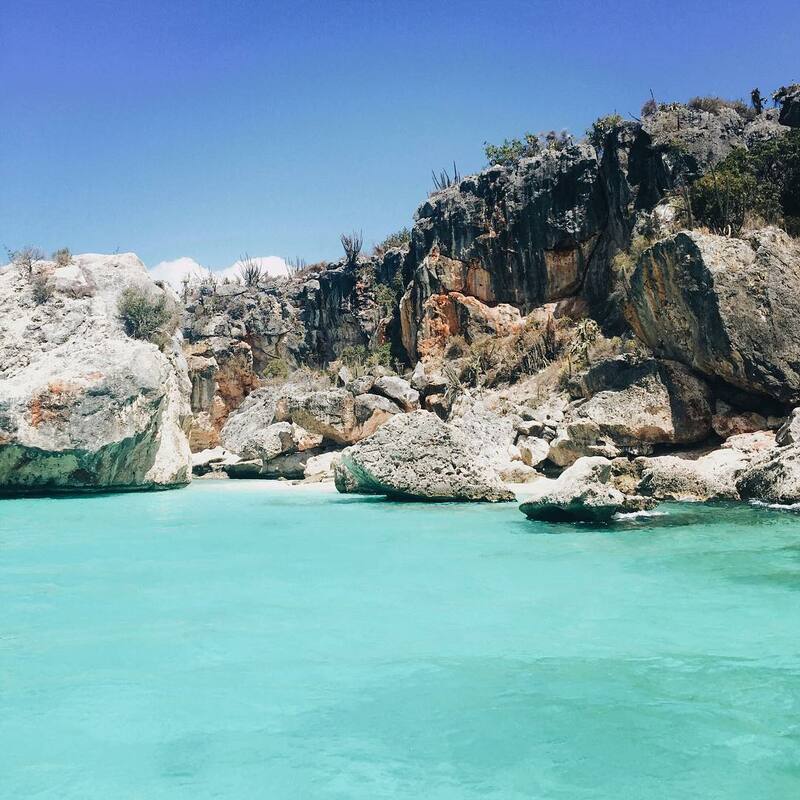 Bahia de las Aguilas ranks as my personal top favorite beach in the world. This road trip of the southwest is one of my personal favorite attractions in the Dominican Republic. There is so much to do on this trip that you should allocate at least 1-2 nights to make several stops along the way. I fully broke down my road trip adventure around the Southwestern region of the Dominican Republic in this post for a more detailed itinerary. The views were one of my favorite parts of the road trip, along with the many stops to buy larimar (a gemstone only found in the Dominican Republic) and the local mangos! 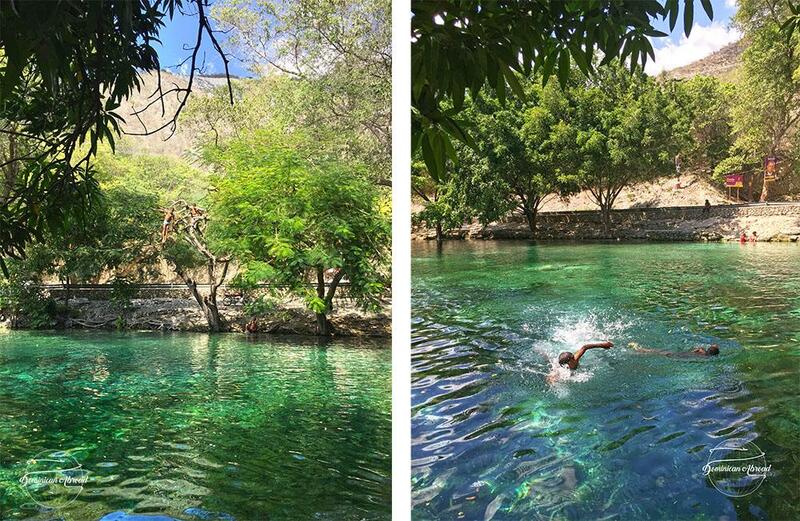 On your way out of the region/Pedernales, you can also stop by the natural swimming pool Las Marias in Neiba/Neyba (photo above), Las Caritas, and Lago Enriquillo. You can also stop by the gorgeous and luxurious Ocoa Bay in Azua (photo above) property which has a vineyard, an outdoor restaurant, a clubhouse infinity pool and dozens of sustainable agricultural projects. In Azua you can also check out the Bani sand dunes (definitely check out the sandboarding there) and Playa Blanca (only accessible by boat). Check out the video above for inspiration! Did you know that the Dominican Republic is home to the Caribbean’s tallest mountain? Did you know that in this tropical Caribbean island there are towns where the temperature drops below freezing? Or that there are tall, cooler mountainous regions where you can grow strawberries, apples, and other cold-weather fruits/vegetables? 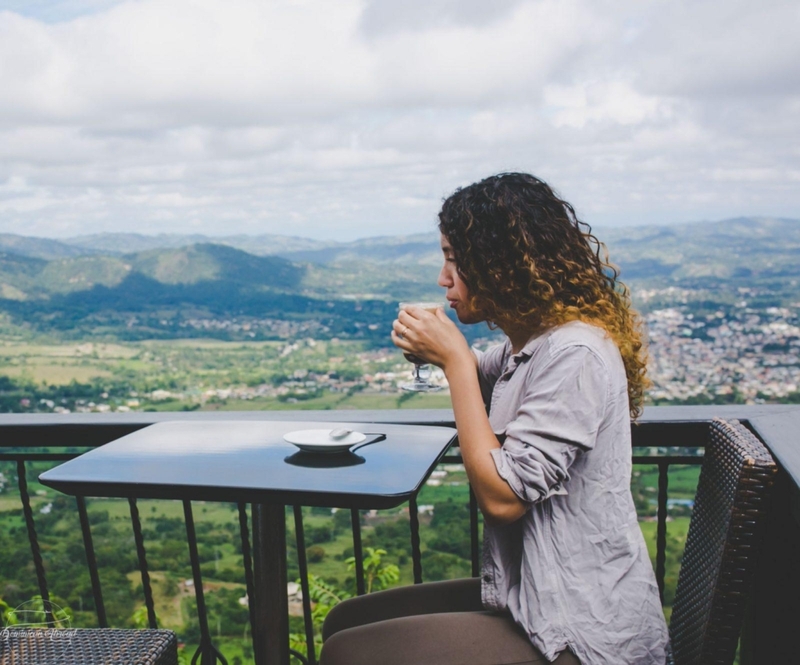 Constanza and Jarabacoa are the two most popular parts of this region among locals, and one of the Dominican Republic’s hidden gems from tourists. Jarabacoa is home to astounding cloud-towering sights, waterfalls, treks, paragliding, river rafting, and other nature tours. Jarabacoa is also less than an hour away from the José Armando Bermúdez National Park which is home to the tallest mountain in the Caribbean, Pico Duarte (pictured above). If you’re interested in a guided hike tour to Pico Duarte check out our services here. And here is my FREE online comprehensive guide to hiking Pico Duarte. Constanza is just 33 miles away from Jarabacoa. 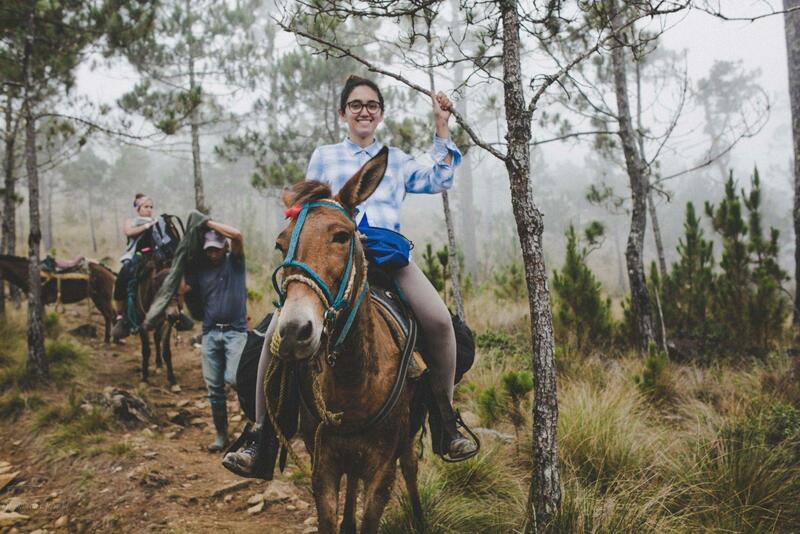 At first glance, it seems a little lacking in attractions but there are dozens of natural gems scattered around this part of the Dominican Alps. Two scientific reserves are located in Constanza: Ebano Verde (pictured above) and Valle Nuevo/Valle de Dios. There are also plenty of waterfalls in this region too, such as Aguas Blancas, the largest waterfall in the Greater Antilles. The Puerto Plata province is located on the North Coast of the Dominican Republic. It consists of some popular travel destinations: Puerto Plata, Sosua, and Cabarete. The first two have become a bit saturated with mass tourism. But Cabarete remains the underrated gem of the north coast. This active and international kite-surfing town is mostly populated by local Dominicans, Capitaleños (Dominicans from Santo Domingo) and expats from around the world. Though a small beach town, it is comprised of dozens of healthy food spots (Vagamundo Coffee pictured above), kitesurfing schools, horseback riding farms, caves, gyms, yoga studios, cafes, and many other businesses and activities to keep you busy for weeks. English and Spanish are spoken widely throughout this town, with some businesses only speaking English. The province of Espaillat is home to dozens of unique natural attractions. Playa Caleton (photo above) is a favorite yet underrated beach among locals and expats of the region. 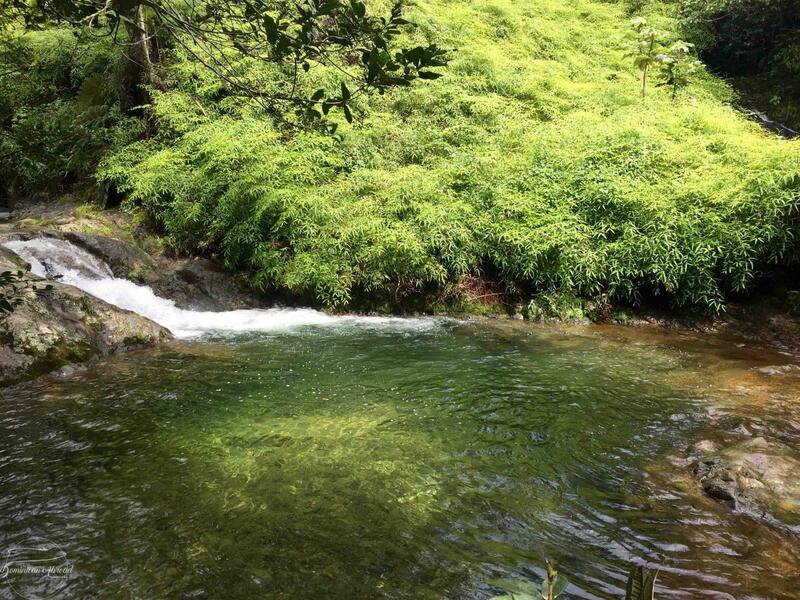 Rio San Juan, Laguna El Dudu and Cola de Pato in the mountains of Jamao al Norte are just a few of the many awe-inspiring attractions in the lush and less traversed province. The Samana peninsula is a little harder to get to due to its distance from the more popular airports (POP, SDO, PUJ, STI). So if you cannot find a flight to its international airport (AZS), you will have to drive 3 to 5 hours to get to Samana. But this popular destination is well worth the commute. It is home to one of the biggest expat communities in the Dominican Republic who live in Samana, Las Terrenas, and Las Galeras. 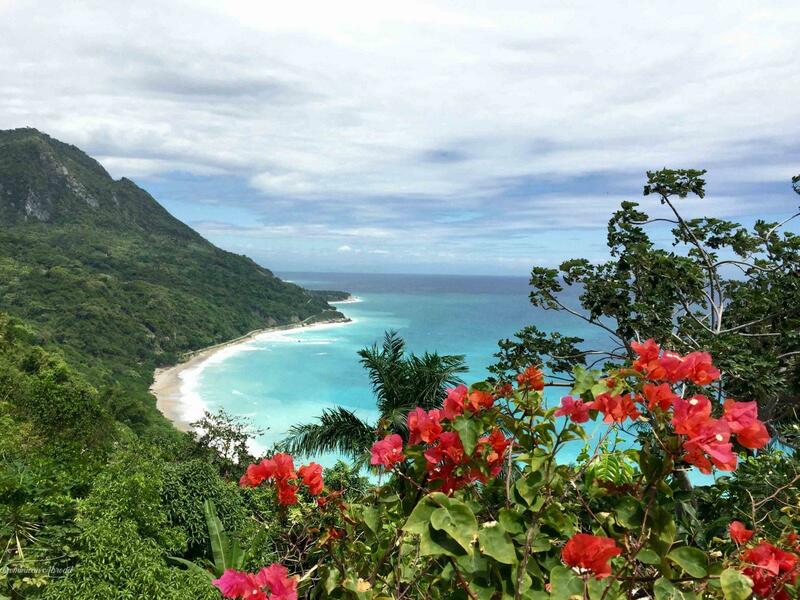 In addition to these top three popular towns, the major attractions to this province include: Parque Nacional Los Haitises, whale watching, Salto de Limon, Playa Rincon, El Monte Azul, Playa Fronton, and Cayo Levantado. If you have the chance to fly into or out of Santo Domingo, don’t pass up on it! Our Dominican capital offers insight into the history of the first colonial city in the Americas as well as art museums, mouth-watering restaurants, hip bars, local hotspots, open caves (Tres Ojos National Park), and the famous Colonial City (UNESCO World Heritage Sites)– just to name a few things. Allocate at least 2 days to tour the city by foot or bike, pop into a few local events (Casa de Teatro), and try the local cuisine especially the contemporary fusions (Sushi Bamban). Due to high volume requests: If you are interested in a guided tour of the Dominican Republic please click here for our new page of tours! 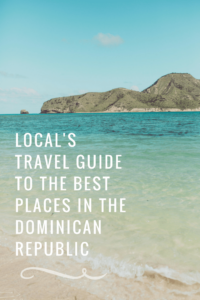 Hope you’ve enjoyed this list and will consider discovering the more “real” Dominican Republic! Click here to join my Facebook group for all things related to Dominican Republic travel and culture. These are gorgeous photos, and some great ideas! I’m headed back to the DR in the next year or two, and you’re making the decision of how long to stay there quite a hard one. Also, don’t forget to mention all the cacao plantations, particularly in the north– they WERW the main reason I was returning to the Caribbean! Thank you, Max! My family has cacao plantations so I take them for granted. But you’re right and I would love to focus on them. Do you know where there is the Criollo cacao? If you want to dance bachata this is the place… bachata is on 24/7 haha. Thank you 🙂 I hope you can come soon! Whoa why haven’t I visited DR yet?! It says a lot that your favorite beach is there but that it has wineries, mountains and endless outdoor beauty and accompanying activities (even kite-surfing) is amazing! I’m sold. 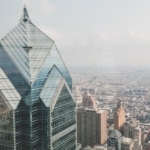 I love your colorful descriptions and gorgeous photos – great read! Yay!! Thank you! I’m glad you’re sold haha. I think you will love it. Come to Cabarete or the capital ???? Thank you for sharing these spots, they looks amazing! I’be only been to the resorts in the Dominican Republic and really regretting not getting out and exploring beyond it. Really wanting to make a trip back to explore some of these places! Oh no! 🙁 well one day hopefully you can come back and see more! 🙂 which resort did you stay in? You have showed lot of gorgeous places in here. The islands of the Caribbean are pure gems. Each one if unique and full of surprises. I am from Puerto Rico and have been to the Dominican Republic only once. It is a dream of mine to get to know the island better and get to now family I have there. Now that I live in California, I feel the itch to see more of the area I come from (go figure!). Thank you! So cool. I hope I can go to Puerto Rico one day and do the same???????????????? Your photos are lovely. It’s great to have an insider’s tips for the DR. Going to a destination and only seeing resorts is not the best way to travel by any means! I think the southwest area looks like the best option for me! I have been to DR 2 times now, never in a resort! I just love the country but I found it incredible difficult to travel around 🙁 Some places are OK by bus but you almost need a car to rent what I do not want to do. I find that the most challenging. I want to go back again but need to find a cost/time efficient way to travel. Honestly never really considered going to DR, but this article might have sold me! Your photos are beautiful 🙂 Where is that spot with the little heads along the water? It’s got me very intrigued! After reading your article, I totally want to visit Dominican Republic! Amazing pictures and such detailed description. I’ll shoot for this December break. Thank you for this! We prefer to travel outside resorts, so super excited to read this as I begin my research. How easy is it to get from place to place? We have been told not to rent a car. It will be me and my 18 year old daughter exploring. Top two spots if we are flying into Santiago?